Food. Buying or making a meal for someone is practical and can be thoughtful, too. Somewhere new. Think about what kind of food your minimalist likes and research new restaurants they might want to try. Do they like shabu shabu? Or are they a carnivore interested in dabbling in vegetarian cuisine? Whatever the case, introduce them to somewhere new. 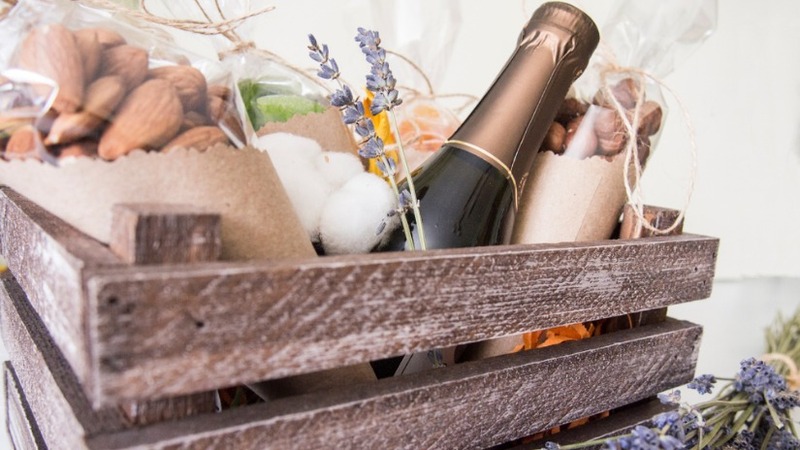 Personalized gift basket. Gather all of their favorite snacks and present them in something that they can reuse such as a big popcorn bowl, a baking dish, or a storage container. Subscription. Buy them a food or wine subscription. Gifts. These gifts don’t take up a lot of space, if any. Entertainment. Hard copies of books and magazines can be a minimalist’s worst nightmare. Instead, send them an e-book you'd recommend or an audiobook or e-magazine subscription. If your minimalist isn't a reader, try a streaming music service or a digital movie, TV show, or video game. Self-care. If your minimalist friend wants to get in shape, research the different gyms near their home or workplace and get them a three month pass. You can also buy them yoga, stand up paddle board, or Zumba classes. 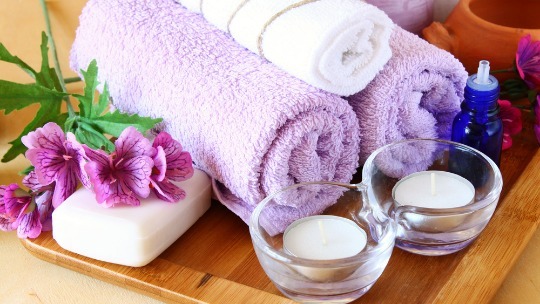 Or if they’re stressed, take them to a massage, host a spa pampering day, or pay for a mani-pedi. Gift cards. With a drugstore, supermarket, or online retailer gift card, your minimalist can buy items of true need such as food and household goods. Time. Helping your minimalist maximize their time is practically priceless. Car wash. 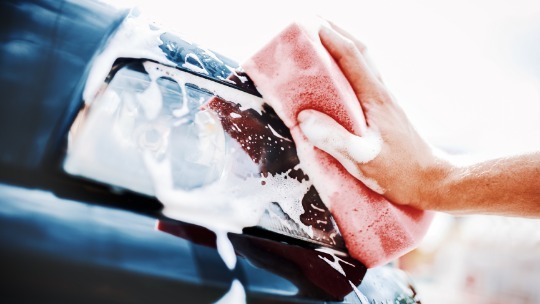 Whether you take their car to a fancy car wash or wash their car yourself, your minimalist will be thankful. Grocery shopping. Have your minimalist send you a list and go shopping for them. Bonus if you get your shopping done, too. Babysitting or child care. If your minimalist has children, they probably don’t get out too much. Offer to watch the kids while the parents have a night out or just some peace and quiet. Are you interested in incorporating some minimalist practices into your life? Learn how to take baby steps with Minimal-ish Living.